Optical Boutique- Where Fashion Meets Function! Fashions may change, but looking your best and enjoying the clearest vision possible never go out of style. For your convenience, Clarke EyeCare Center offers a full-service optical shop staffed by professionally certified opticians. And you’ll be happy to know that we offer a variety of eyeglasses, so the look you want is always accessible. From designer frames to functional safety eyewear, we have what you need. 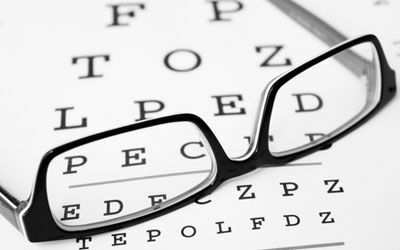 Equally important, the opticians at Clarke EyeCare Center pride themselves on providing you with exceptional, patient-focused care. They will take the time to help you select the right prescription eyeglasses for your lifestyle, occupation and personal style. 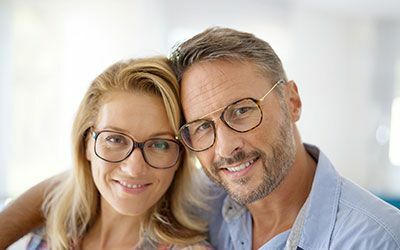 Designer Eyeglasses: Choose from the latest, most popular fashion frames available, including Fendi, Tiffany, Michael Kors, Silhouette, Tory Burch, Oakley, Oliver Peoples, Ray-Ban and more! Technology is constantly advancing the optical industry. We are focused on bringing you the latest lens options including digitally surfaced and high definition lenses. 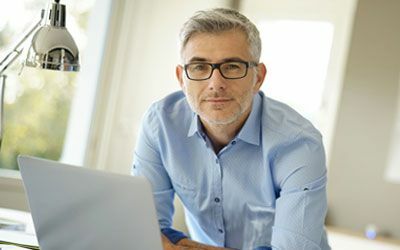 BluTech Lenses specialize in bringing revolutionary science-based technology to those demanding the ultimate in visual performance, comfort, and safety. 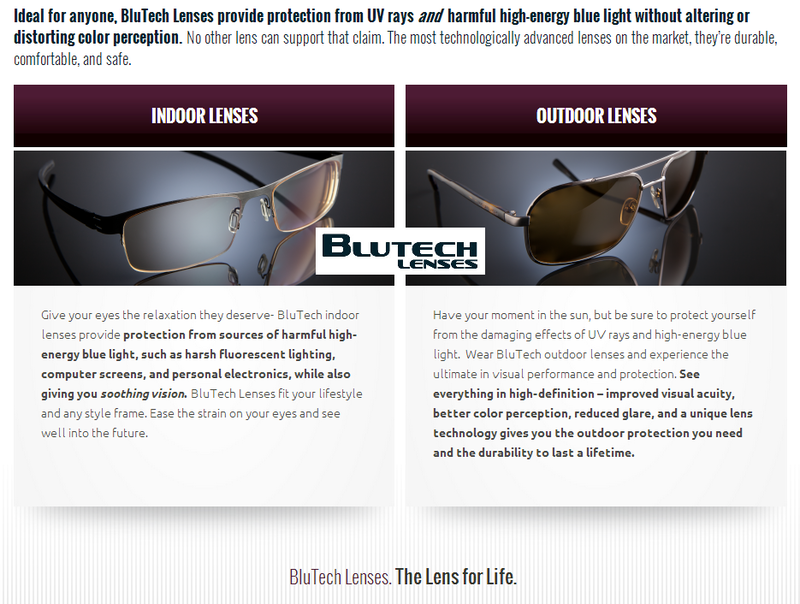 Learn more about BluTech Lenses. Lens Features: Now you can have your lenses customized for your individual needs with features such as scratch resistant and glare-free lenses, transitions lenses (darken in UV light), ultra-thin high-index lenses, polycarbonate lenses, sports lenses, safety lenses, and more. 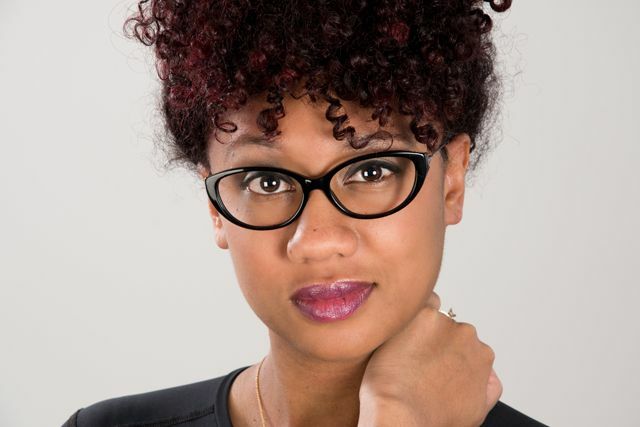 Children’s Eyeglasses: Clarke EyeCare Center makes wearing glasses fun for kids by offering the latest frames from Ray-Ban, Mira Flex, David Benjamin 4 Kids and more. Our opticians are excellent at fitting kids’ glasses for maximum comfort and vision, plus they will teach your child how to care for their frames and lenses. We also provide safety eyewear.